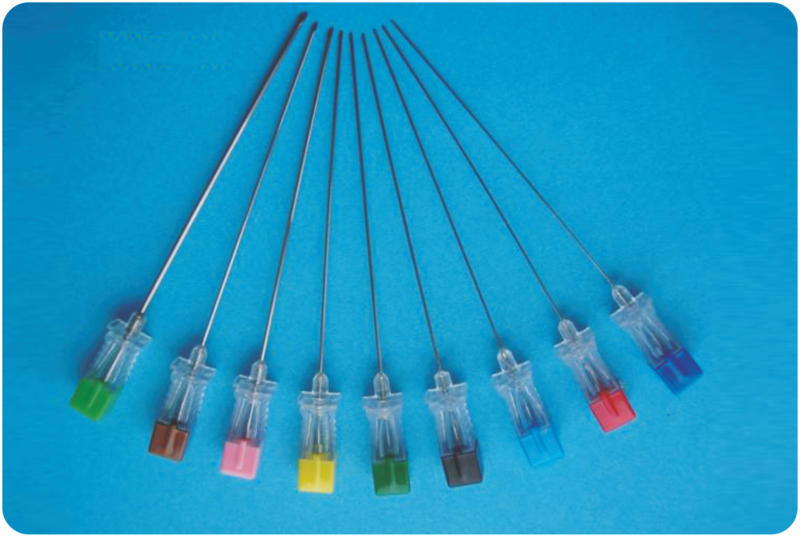 Spinal Anaesthesia Needles used during spinal anesthesia. High flow rate enables faster cerebro spinal fluid flash back. pencil point for smoother penetration.